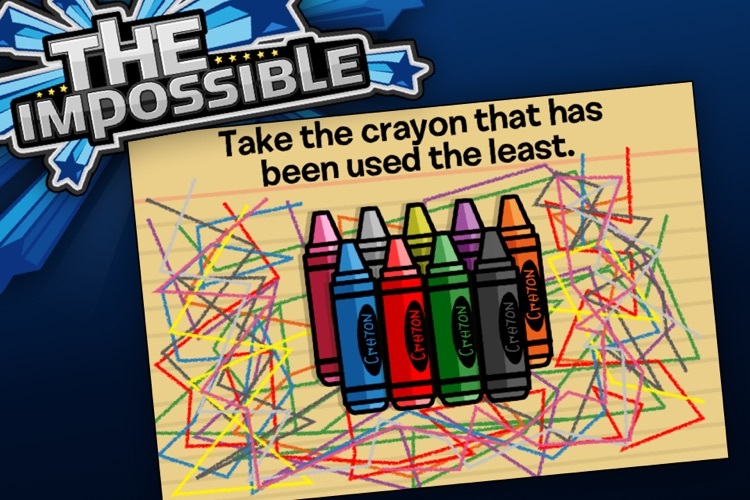 Test your knowledge like never before with a brand new game that will see if you can really pass any test, even The Impossible! Try your best by shaking, pressing, tapping, rotating your way through these exciting and impossible questions! 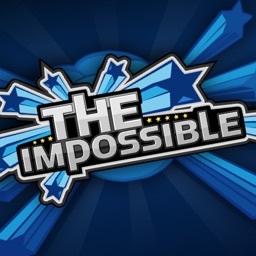 Complete the game, then have fun watching your friends try and try all the tests in The Impossible! 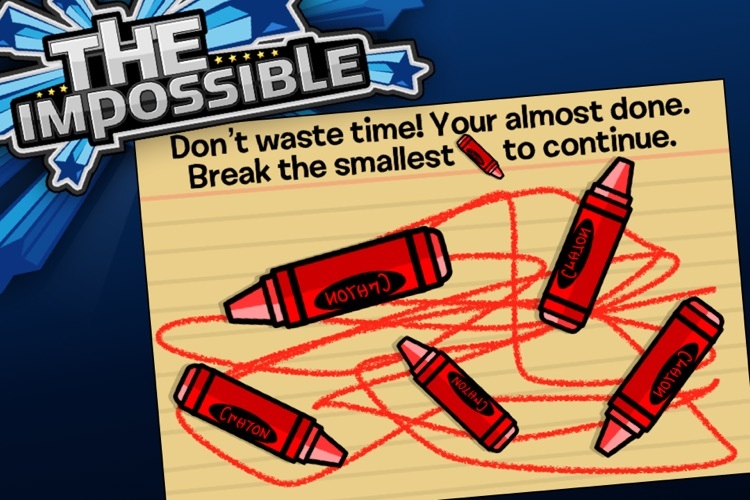 The Impossible is one of the most difficult games when it comes to exams. Hence the name. But there is something special about this game, no lives. You loose, you loose. 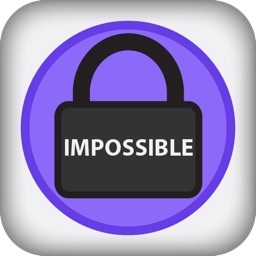 Play now and see why The Impossible is one of the App Store's best games! 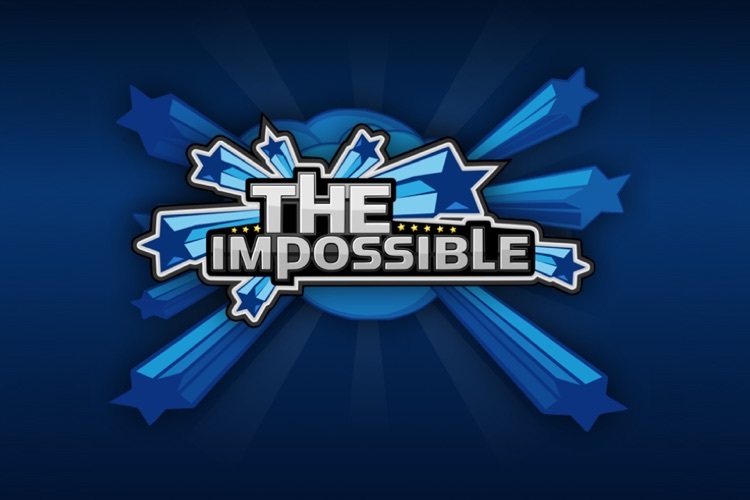 The Impossible- is really IMPOSSIBLE! 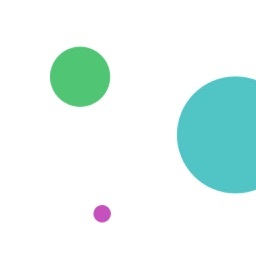 - You will LOVE watching everyone around you FAIL every time! 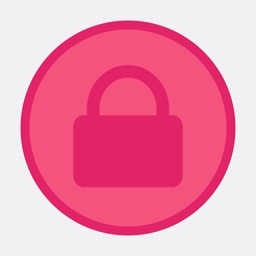 - Complete Facebook integration to show your friends that you can pass The Impossible!